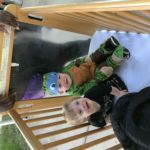 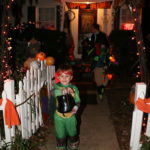 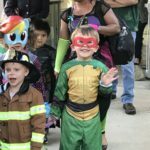 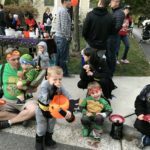 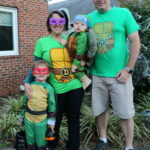 We spent our first Halloween in Cherrydale, and it didn’t disappoint! 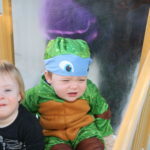 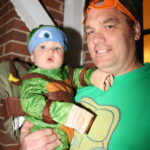 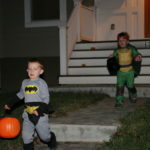 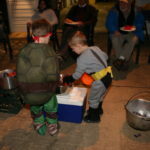 We kicked off celebrations at school, with a Halloween parade, and ended back at home for a pizza-filled block party. 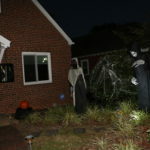 The great, spooky decorations at home were the icing on the cake! 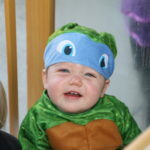 Actually having a good time!